"Ragtime dead? Hell, it ain't even sick!" The only show of its kind between the Mississippi River and the Pacific Coast. 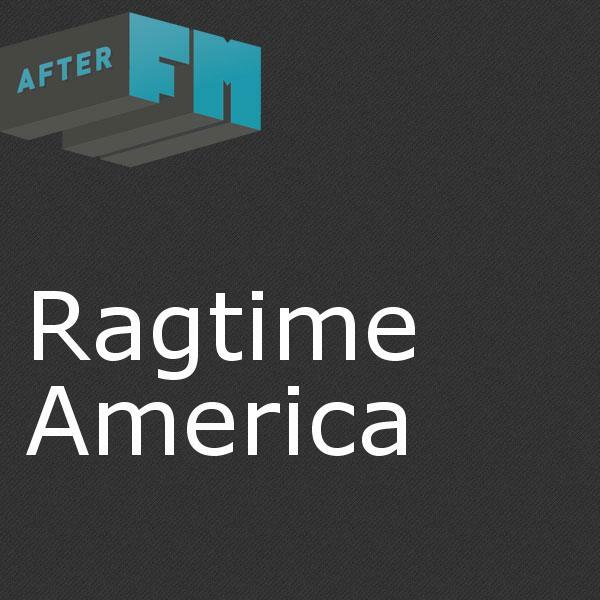 Ragtime America features Ragtime and related music from the classics of the past up to the contemporary music of today. If it's syncopated, you'll find it here.